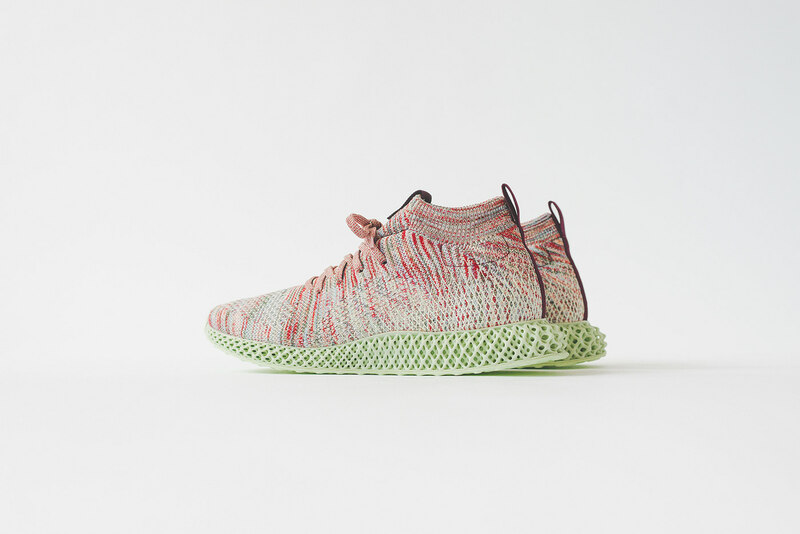 "Kith continues its longstanding partnership with adidas to design an all-new model using the Three Stripes's most revolutionary technology - Futurecraft 4D. 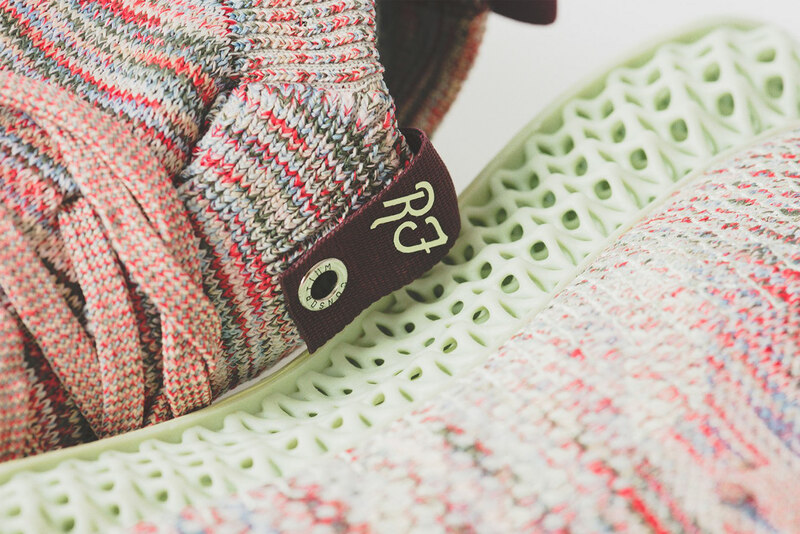 This collaboration marks the ultimate evolution of Kith's signature knit design. 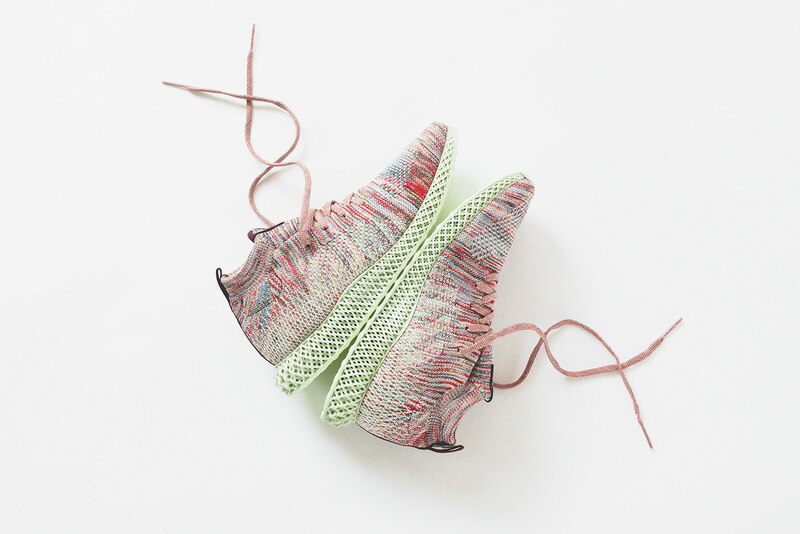 This 4-yarn knit was first introduced in 2016, when Ronnie Fieg went to the adidas headquarters in Herzogenaurach, Germany to design the material and silhouette that would soon become UltraBOOST Mid, first debuted with the release of Kith Aspen. 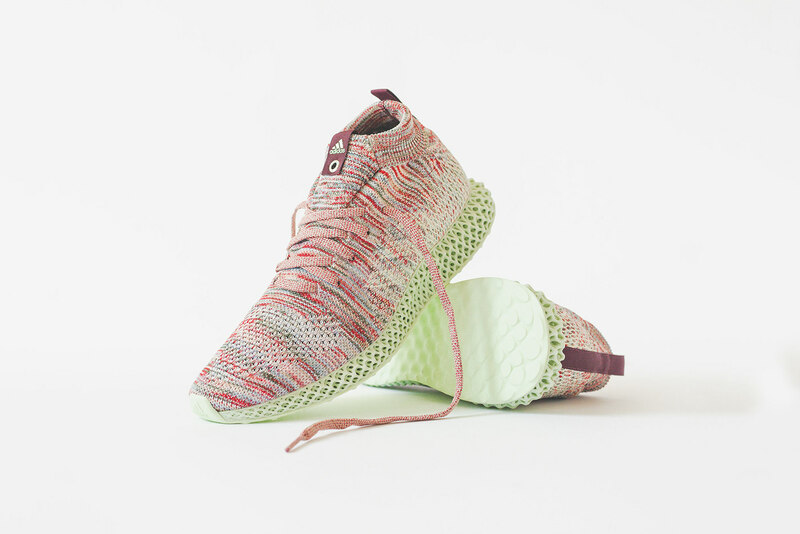 This trademark knit then made its second appearance on the ACE 16+ Purecontrol UltraBOOST from the Kith x adidas Soccer Chapter 3 collection. 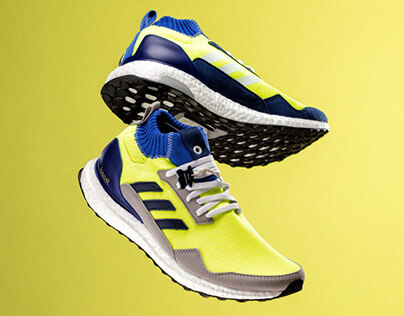 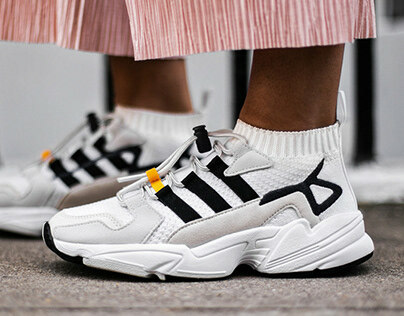 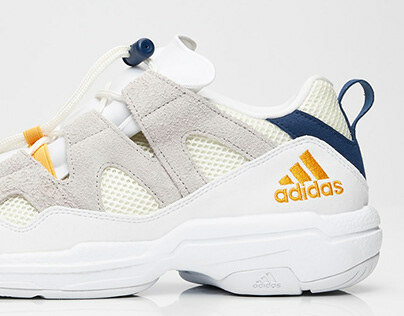 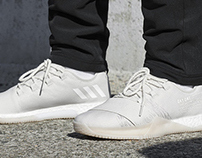 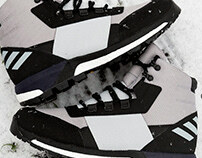 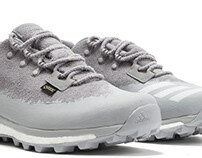 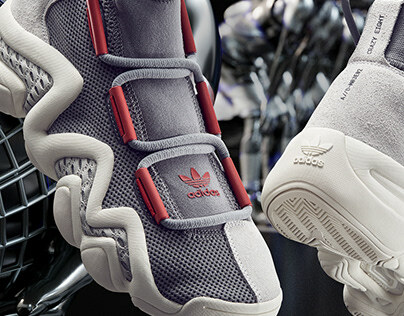 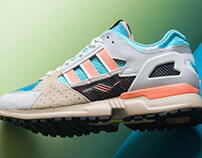 Now, this innovative upper design is paired with adidas's pioneer midsole technology. 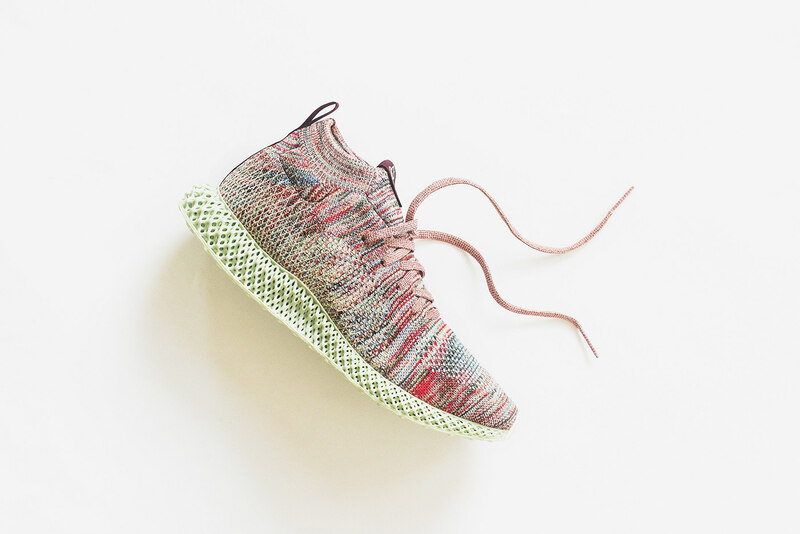 This model's upper receives updates to properly fuse with the 4D midsole, including a contrast cross-weave that can be seen on the heels. 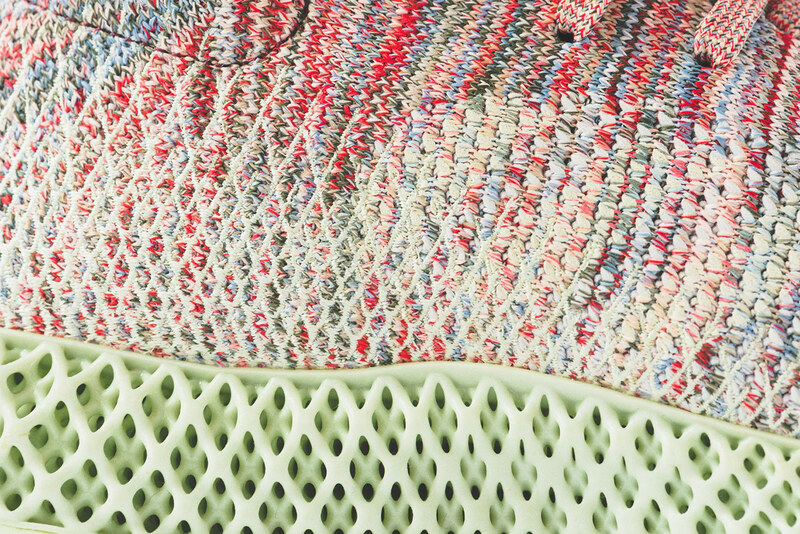 The 4D midsole is crafted using Carbon's 3D printing process. 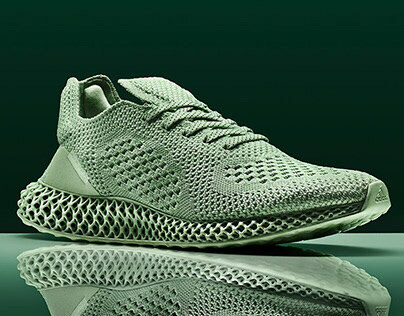 This process creates a newly-formed lattice network constructed from over 20,000 individual struts for durability, structure, and comfort. 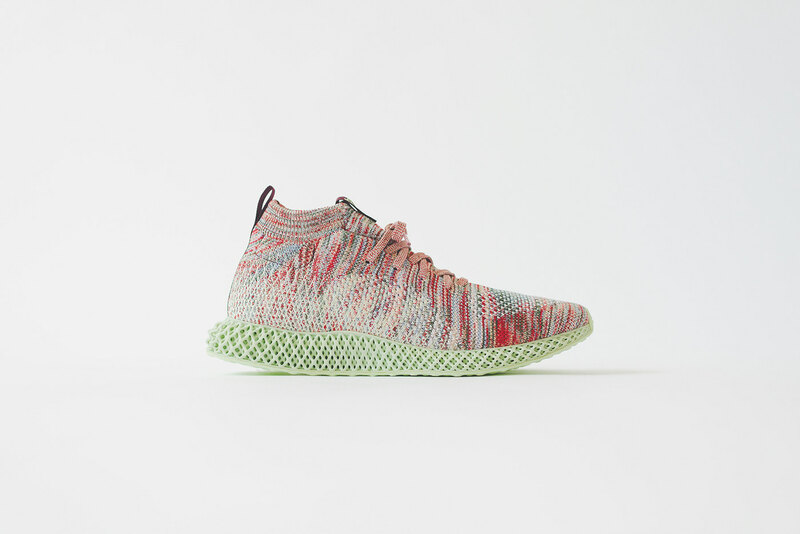 The Kith x adidas Consortium Futurecraft 4D releases on Friday Nov 2nd at all Kith shops and on Kith.com. 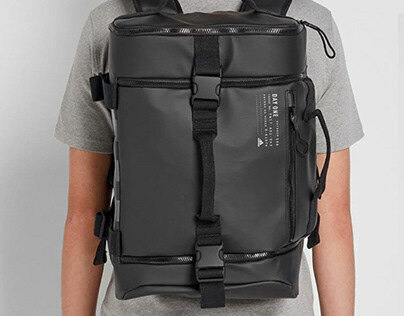 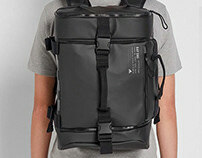 This model is limited to 800 pairs worldwide and will exclusively be sold at Kith. " 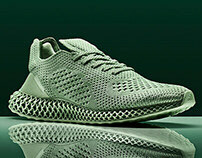 New upper on the very innovative Carbon4D printed midsole designed & developed by the adidas FUTURE team and CARBON.